Available in 18- and 19-LED versions, single-contact B618/9 and double-contact DB618/9 15-mm bayonet-based LED lamps replace #310 and #312 incandescent bulbs. The sunlight-visible lamps are available with viewing angles of 12° to 15° and 20° to 30°, with custom viewing angles available. Eighteen-LED and 19-LED lamps draw between 1.0W to 1.7W of power. Colors available are Green, White, Blue, Yellow and Red (630nm). Infrared lamps are offered in wavelengths of 850nm, 880nm and 940nm. 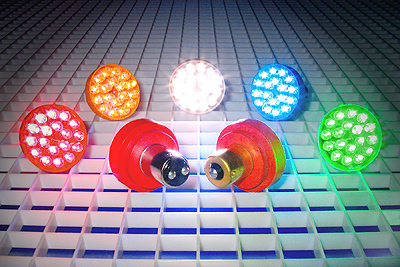 Due to their solid-state construction, LEDtronics LEDs lamps are ideal for applications that are subjected to vibration, shock and environmental stress, all which reduce the life of incandescent lamps. 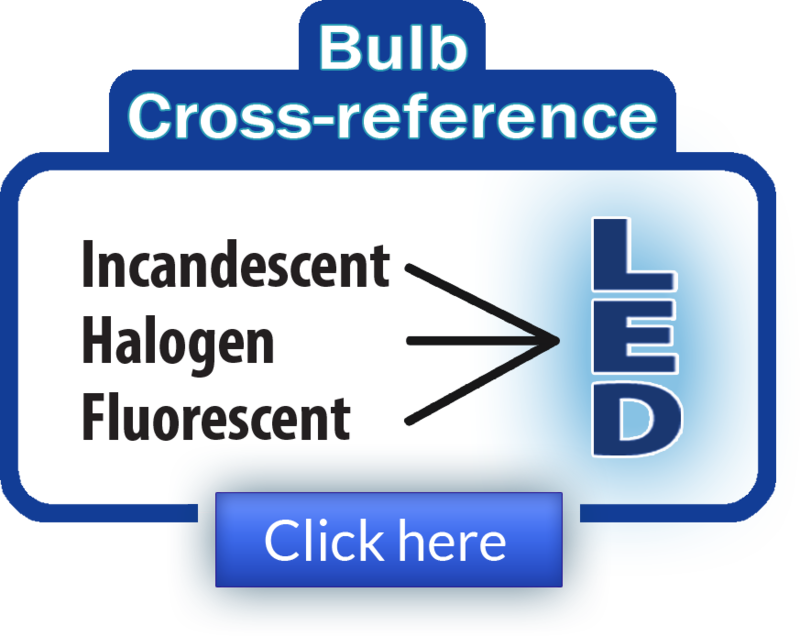 LEDs feature almost instantaneous turn-on and turn-off without transients. Applications include indicators for process controls, aircraft instrumentation, elevator panels, automobile lighting (brake/turn/backup signals), architectural and decor applications, train doors, aircraft reading lights, medical and scientific equipment, panel mount indicator lamps and other instances where long-lived, energy-efficient light sources are required or when personal safety depends on a reliable light or status indicator. LED lamps last 30 - 50 times longer that the incandescent lamps they replace, and their low-current, high-efficiency operation delivers power savings of 80% - 90% or more. 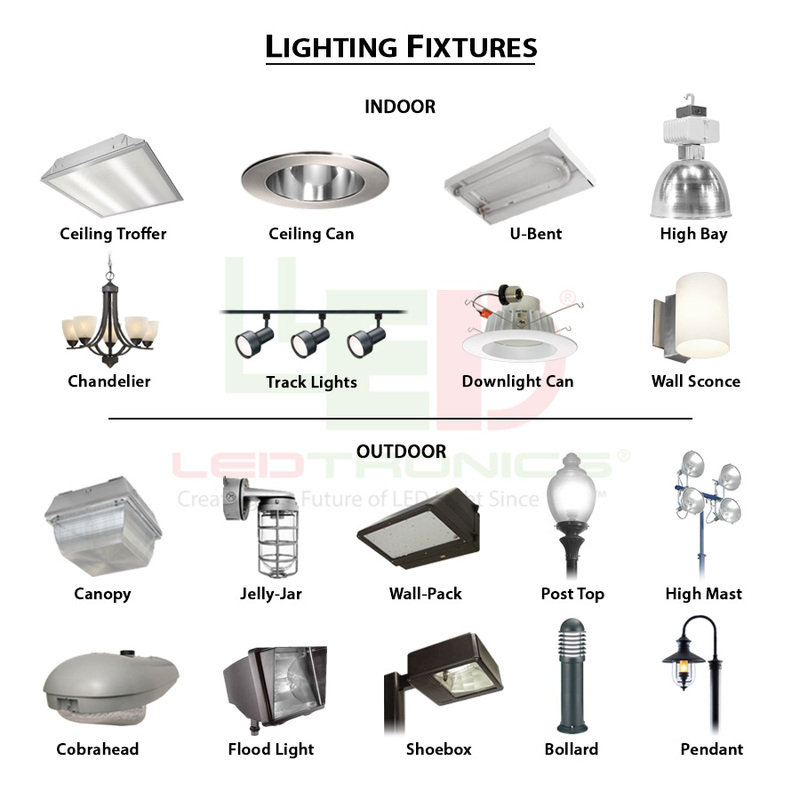 Additionally, LED lamps produce little or no heat resulting in lighted panels and switches that are cool-to-the-touch unlike those lit by incandescent lamps. LED technology with its inherent energy efficiency makes an excellent accompaniment to photovoltaic-based energy systems. With an average life span of 100,000-plus hours (11 years), LEDs operate reliably year after year and are virtually maintenance free. Prices for Series B618/619 Single-Contact and Series DB618/619 Double-Contact 15mm Bayonet Based LED lamps range from $25 to $45.00 each, depending on the model and LED color. Quantity discounts are offered. Availability is 4 - 6 weeks. Samples are available for qualified customers. Founded in 1983, LEDtronics® leads where others only follow when it comes to designing, manufacturing and packaging state-of-the-art LEDs to meet the world’s constantly changing lighting needs. Our inventive product line encompasses an array of direct incandescent lamp replacement Based LEDs, low-cost snap-in and relampable Panel Mount LEDs, high intensity sunlight-visible Discrete LEDs, PCB LEDs circuit board status indicators, surface mount diodes SMT LEDs, full-spectrum rainbow RGB LEDs, and Infra-Red (IR) LEDs.